You Can’t Argue with That!My husband, Michael (@MikeSigers), and I spent Sunday afternoon at Rough River Dam State Resort Park and had what could only be called a perfect, beautiful, and relaxing day. 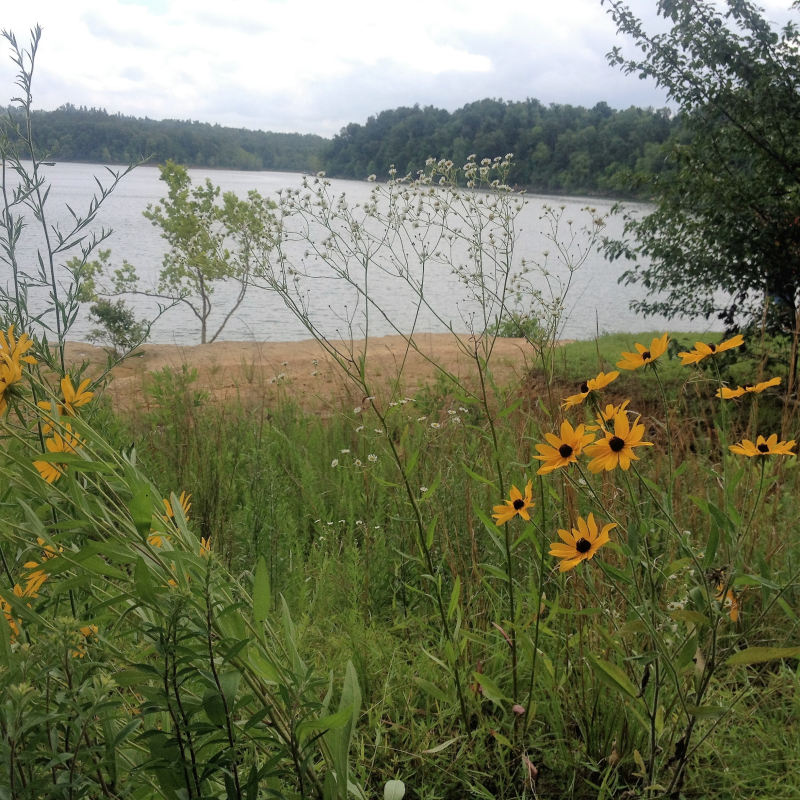 Like all days spent at Rough River Lake and its beautiful state park. The t-shirt above caught my eye and gave us a laugh. I love it when Rough River puts on its sassy pants! 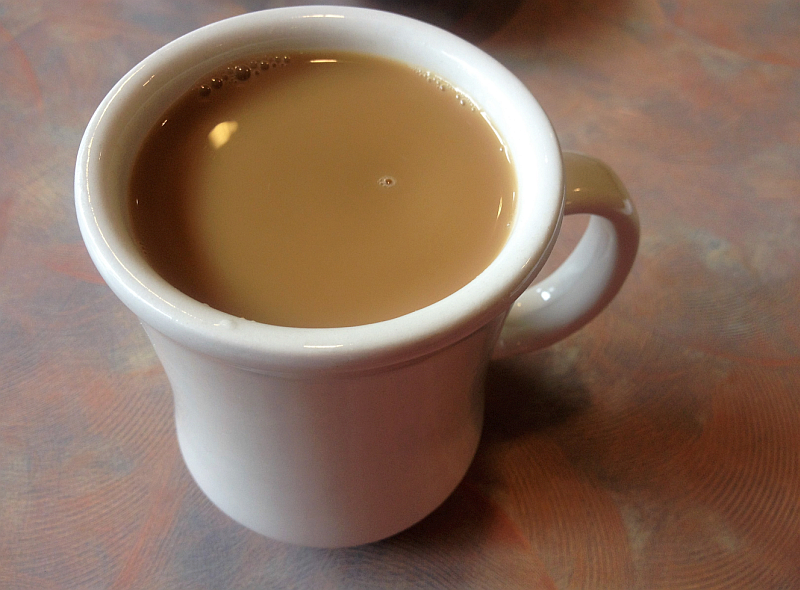 I’ll add the pictures we took to Genuine Kentucky tomorrow morning. 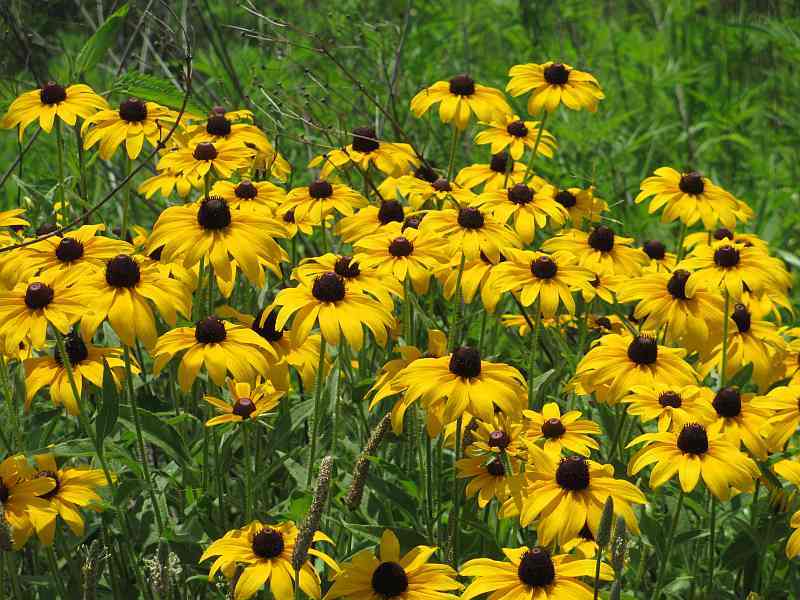 As you’d imagine, there are plenty and they’re all beautiful – not because of me, but because of the park. 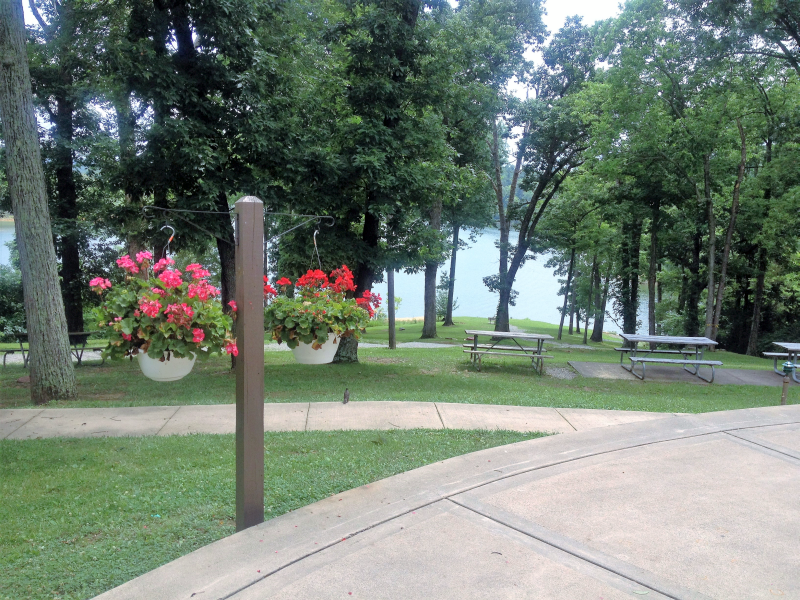 Rough River Dam State Resort Park: Derby Celebration on the Rough! Can you believe it’s almost time for the Kentucky Derby? Weren’t we just shoveling snow yesterday? Wasn’t my husband just shoveling snow yesterday? If you’re like most of us, you don’t even get close to Louisville for Derby day. 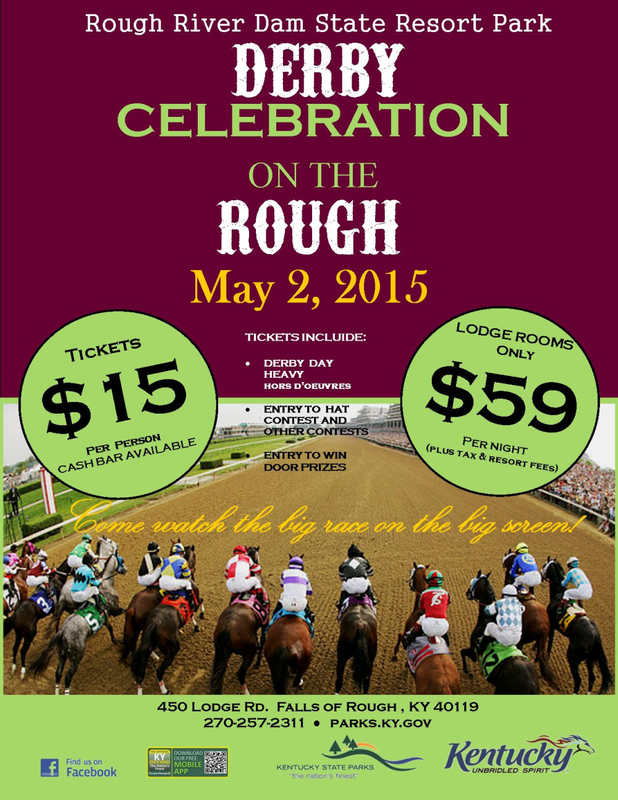 This year, why not do something extra special and enjoy the Kentucky Derby with other race fans at Rough River? Click the flyer above or call the park (the number is on the flyer) for more information. If you’ve read Genuine Kentucky very long, you know that I am all about the Kentucky State Parks. You have also probably guessed that I have my favorites. I won’t lie… I do! Granted there are quite a few favorites, but there are some that stand out to me – a select group that I never want to leave and can’t wait to go back. 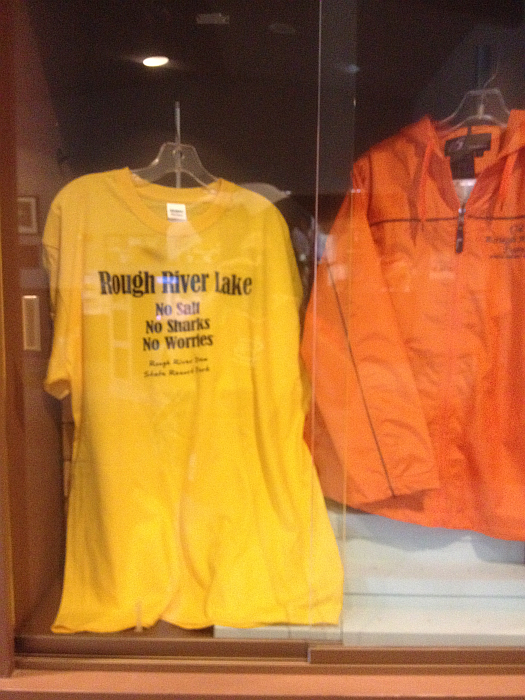 Rough River Dam State Resort Park is most definitely in this select group. 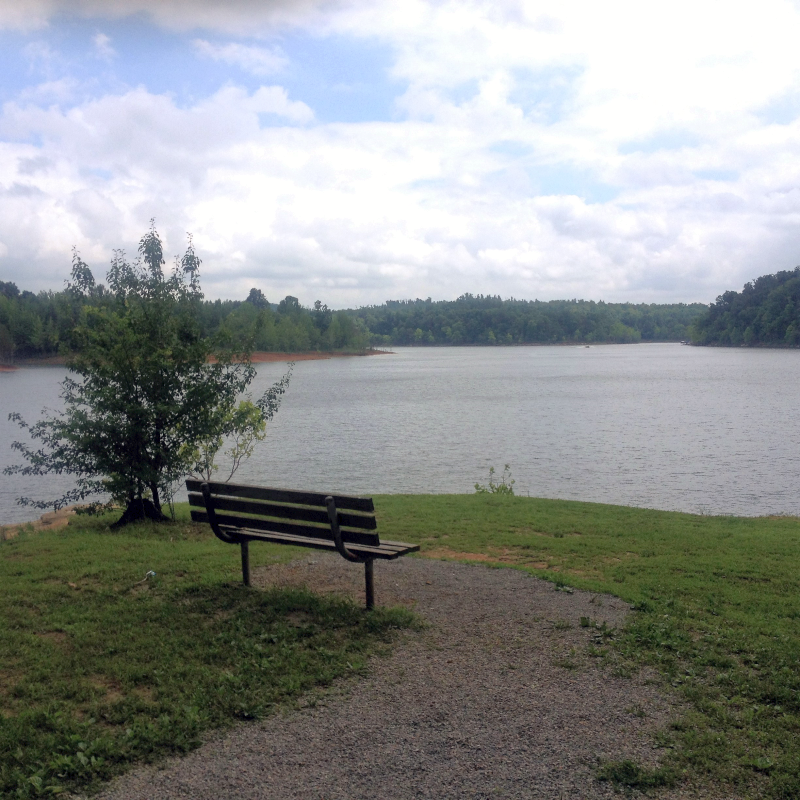 Due to its location, it’s one of the quieter state parks – which, in my opinion, only adds to its appeal. 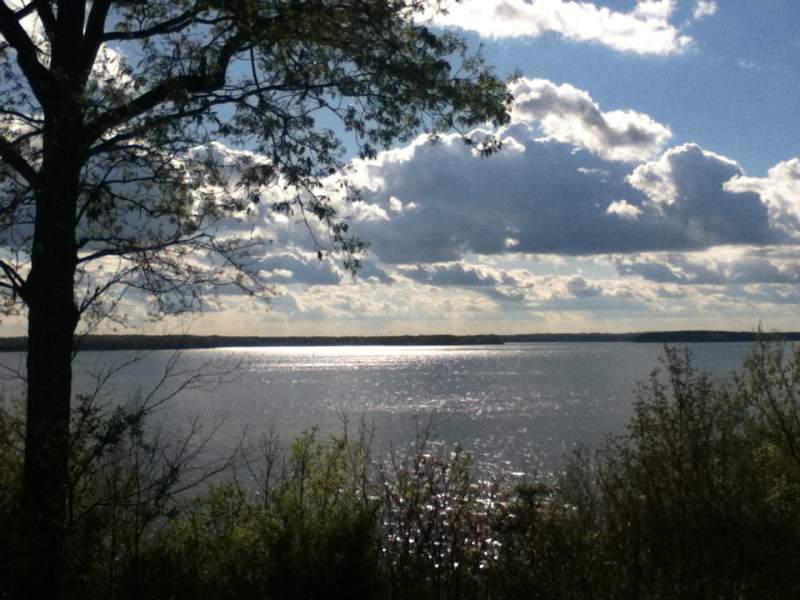 The lake is gorgeous, the people couldn’t be friendlier, and there’s always something to see and do. 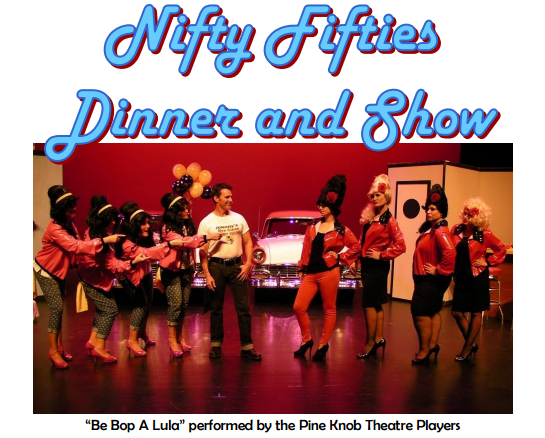 They actually have a fun Nifty Fifties Dinner and Show coming up on May 1 – “Be Bop A Lula.” The show will take place in the Conference Center – tickets are $10 per adult. Call the lodge for the time 1-800-325-1713. The Dinner Buffet is served in the Park’s Grayson’s Landing Restaurant and is available from 4:30 – 8:00. The buffet is not, however, included in the ticket price. Click through the following link for details: Download the PDF for more information! As I look out the window by my computer desk, all I see is white. Lots and lots and lots and lots of white. While it’s beautiful, the birds, squirrels, cats, and I want our green world back in the worst way. 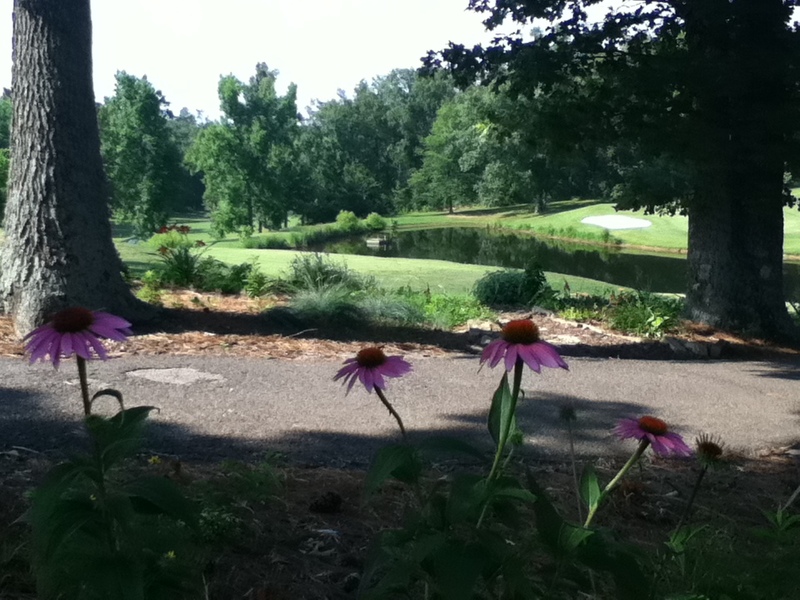 Warmer days aren’t that far away and, before you know it, all the white will be replaced by beautiful lush green. In the meantime, I thought a little reminder of warmer weather might do us all a bit of good. 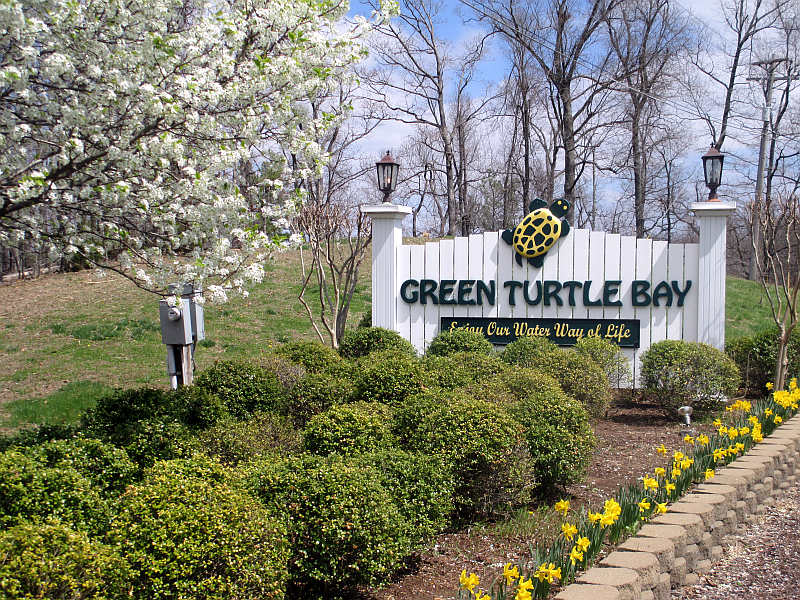 Golfing, boating, hiking, bird-watching… they’re all around the corner – even if the corner is covered in snow and ice at the moment. Stay safe, stay warm, take extra precautions with outside pets, and keep thinking warm, green thoughts!